Christian White is an internationally bestselling and award-winning Australian author and screenwriter. 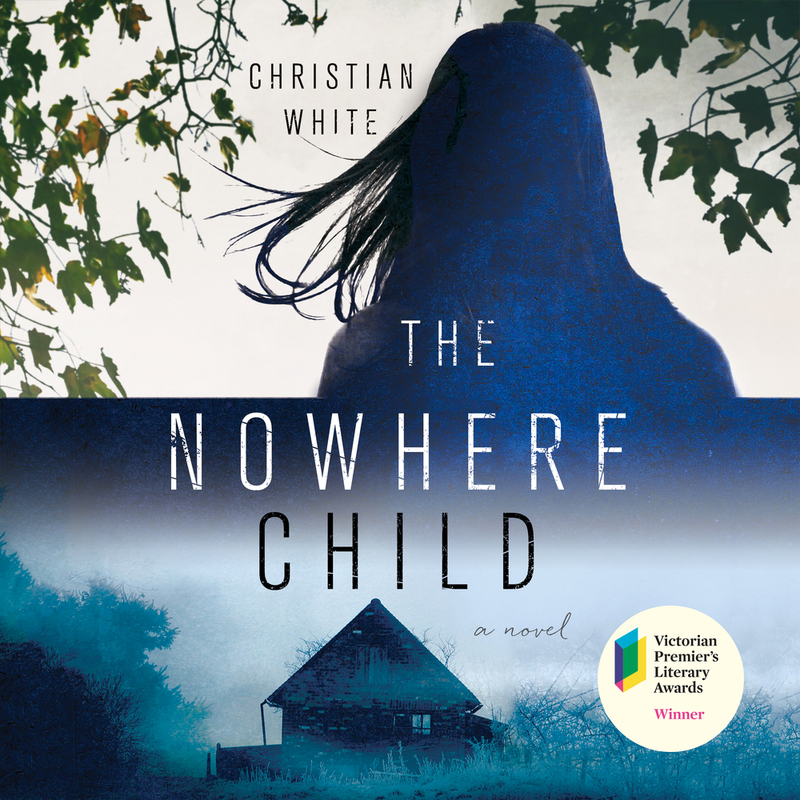 His debut novel, The Nowhere Child, won the 2017 Victorian Premier's Literary Award. He is currently in development with Matchbox Pictures on a new television series which he co-created, inspired by his script One Year Later, winner of the 2013 Australian Writers Guild ‘Think Inside The Box’competition. His films have been performed at film festivals around the world. Helives in Melbourne with his wife and their greyhound.